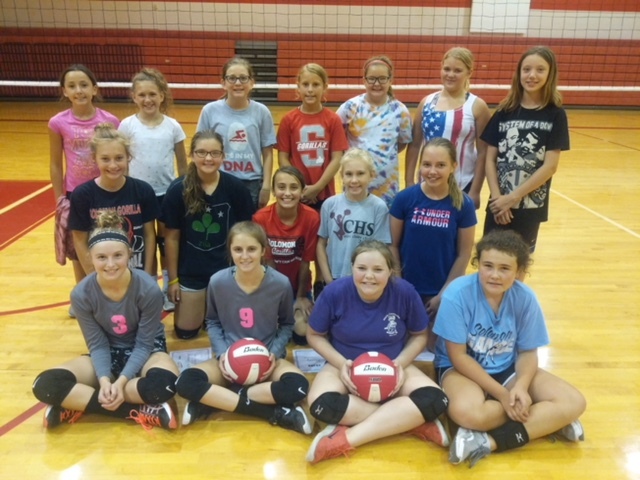 On June 9-13, 2018, the Middle School Volleyball Camp was held. There were several awards given. Congratulations to all ladies for their hard work and dedication to prepare for the season! This summer we also had our cheer camp. 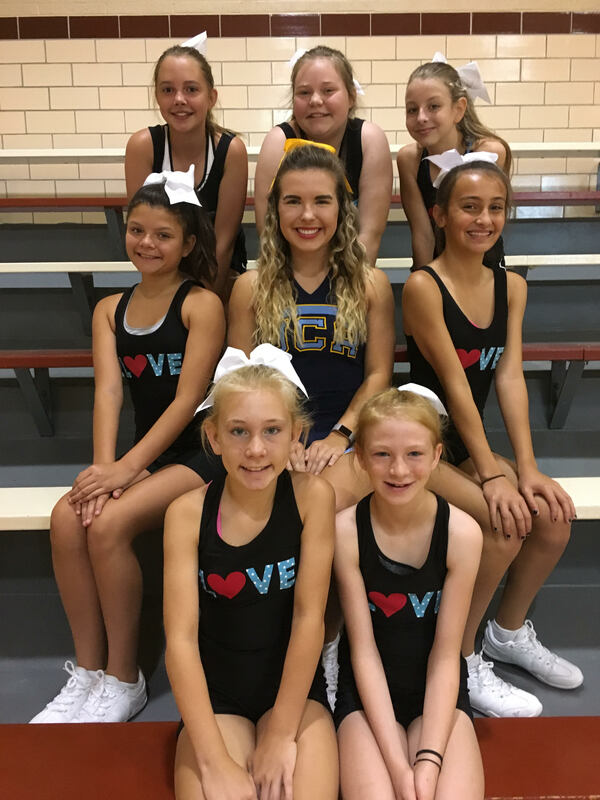 We are pleased to introduce you to some of our cheerleaders for the 2018-2019 season. Congratulations to Elsie Baier and Macey Maddy ,in our MS, for being chosen for the All American Award at Camp. The award is based on a dance, cheer and jump.